This interview was first published in our Winter 2018 newsletter. Subscribe here. 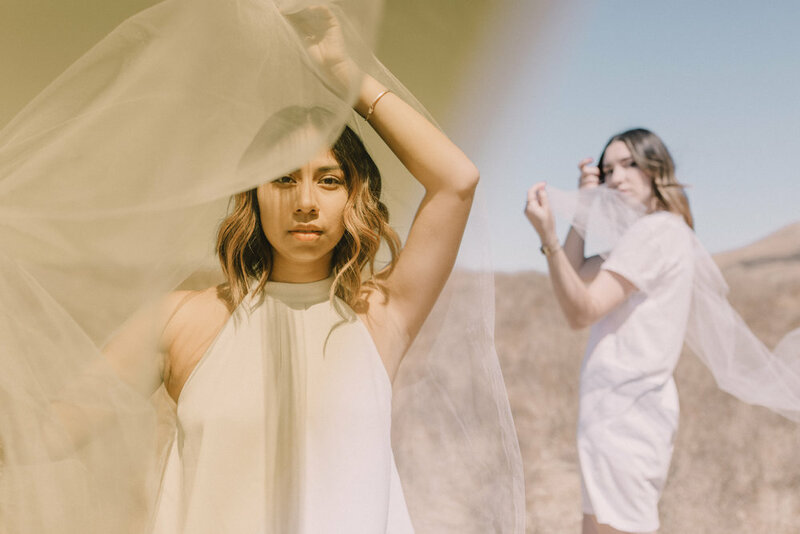 Elle Mitchell and Arabela Espinoza are the duo behind Weekend Creative, offering creative solutions for creative problems through images, styling, graphic design, and more. 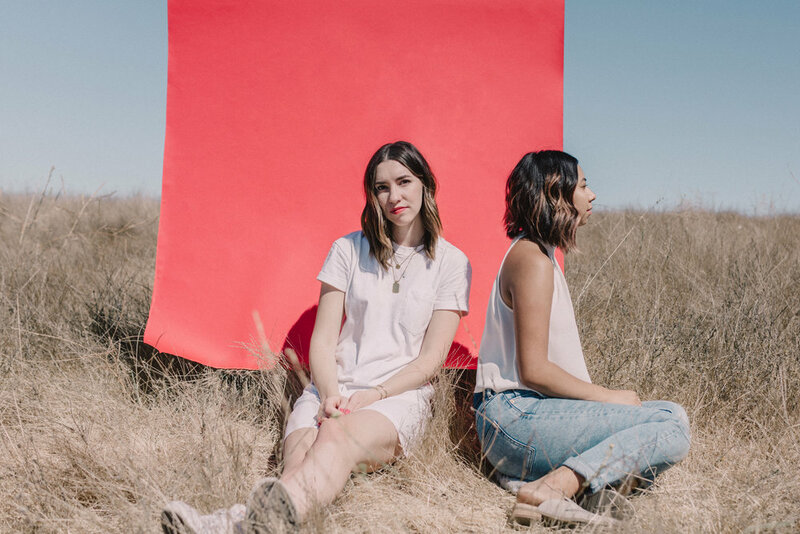 We got to talk to Elle about their story, their process, and how they've dealt with the unknown. We met as students in a photography class at San Jose State University. We were partners the whole semester, and soon after became coworkers at Content Magazine, a local South Bay publication. We always joked about one day owning a business together, but thought it was far off in the future. We started doing small shoots together just for fun and reached out to Its-Its Ice Cream on a whim. They hired us to shoot social media images and that jumpstarted our creative business. We weren't expecting to dive right in, but we have learned so much and are really thankful for all the opportunities that have come our way. What is the process of completing a project, from initial idea to final product? Every project starts out by getting to know our clients, asking what their needs are, and determining the scope. We then brainstorm ideas together, look for inspiration, and create a mood board. Next we have to gather all of the materials or props needed which varies depending on the shoot. We might be pulling clothing, painting backdrops, or making cheesecakes, haha. On the day of the shoot, we work together to style and capture the images, making sure we stay in line with the shot list but also leaving room for creativity and spontaneity. From there, Arabela takes over, by editing and polishing the images into their final product. What advice do you have for embracing the unknown, in life and creative endeavors? Have there been any moments when a little uncertainty paid off? When you think about it, all of life is uncertain, so if you're not going to do something because you're afraid it might fail, you'll never do anything. We took a leap into the unknown with our business, and it's paid off in more ways than we can count. It's definitely scary, and we often feel like we don't know what we're doing, but we have found that no one really knows exactly what they are doing. Often we have come up with ideas for clients, not knowing if they will actually work, but sometimes the shoots that we felt most uncertain about have actually been our most successful. There definitely have been times when it hasn't worked that way, but that's ok. Working through and learning from mistakes is part of what makes you grow and become better. Having your own business will always involve risk, but the higher the risk, the higher the reward. Find more of Elle and Arabela at @weekend.creative and weekend-creative.com.